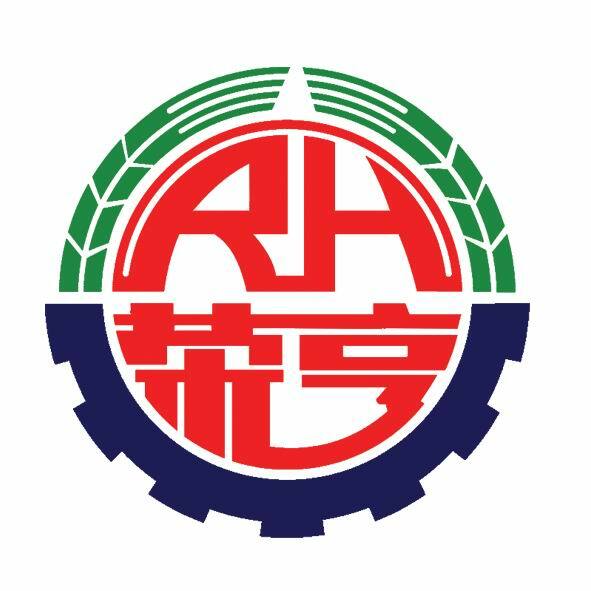 Rong Heng Group is mainly engaged in design,research,manufacture and repair,sale and service of ESP units,whole-set electric equipment,boost water injection pumps, machining fittings,impellersguide shells for pump and other advanced precision castings. Its products cover all the major oilfields nationwide, which are sold to US, Germany, Russia, Canada, Japan, Singapore and Indonesia etc., playing the decisive role in domestic and foreign oilfield-supporting enterprises. Looking for ideal Hydraulic Adjustable Plunger Pump Manufacturer & supplier ? We have a wide selection at great prices to help you get creative. All the Horizontal Adjustable Flow are quality guaranteed. We are China Origin Factory of Vertical Adjustable Flow. If you have any question, please feel free to contact us.